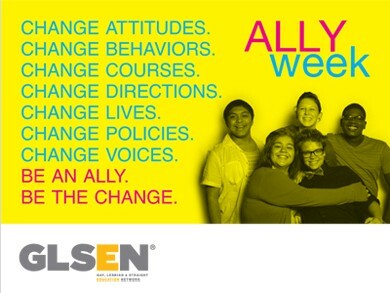 It’s Ally Week, started by the Gay, Lesbian, and Straight Education Network to celebrate those straight allies who stand up for the LGBT community. Yesterday we featured Alexi Lalas, and in his own words why he’s an ally. Today in Ally Week we hear from Lance Parker. If you aren’t already aware of Lance, he’s the goalkeeper for NASL’s Edmonton FC, a model on the side, and the nominee from Oklahoma for Cosmopolitan magazine’s 2012 Bachelor of the Year contest. I’m a LGBT Ally because I feel that it is a good group to be a part of. 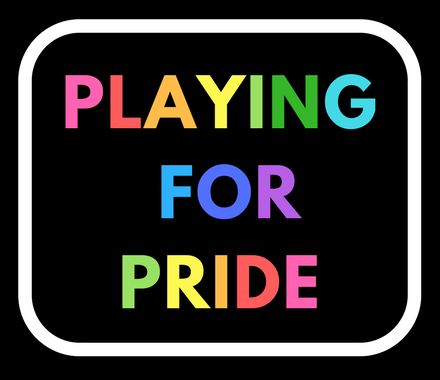 Everyone that is a part of it cares about the equality of people and wants anyone, regardless of their background, to be able to enjoy watching and playing the beautiful game of soccer. Being an Ally means accepting people for who they are, not judging anyone, and being supportive to those that are having a hard time and may be struggling with being LGBT. It also means trying to get rid of any discrimination or hate that may be revolving around the sport of soccer. I think that statement deserves a hearty endorsement to Vote for Lance! Thank you to Lance and to Sterling for being allies this Ally Week. You can share your reasons for being an ally below. We’ll feature as many throughout the week as week can.